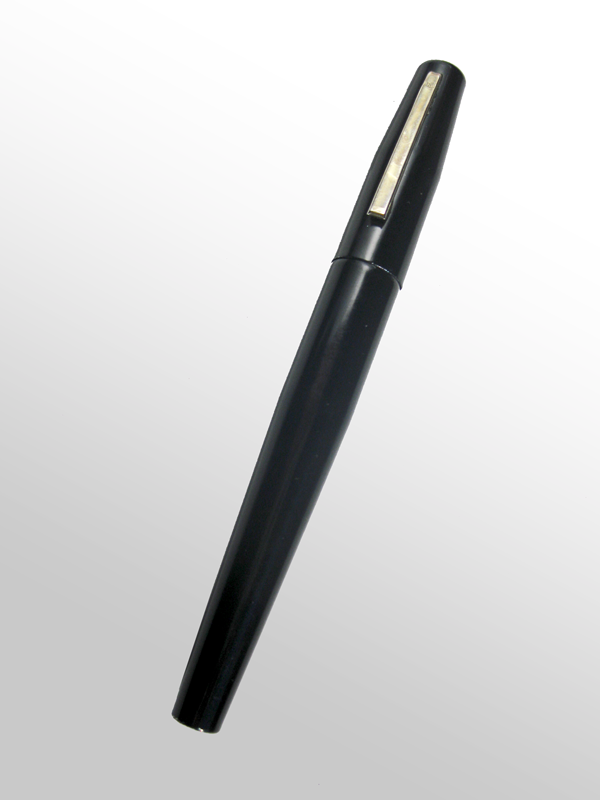 The Pepper Pen is a convenient and subtle way to carry the protection you need into any environment. 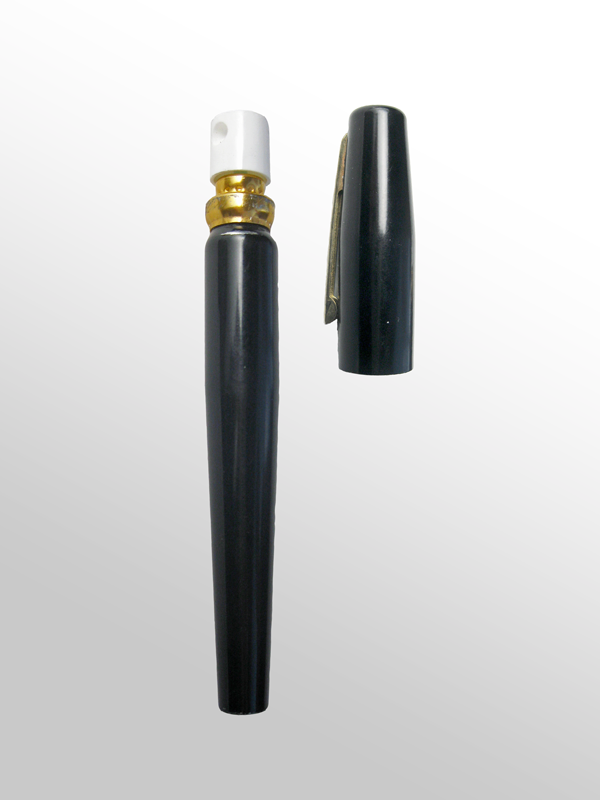 The low key package houses a powerful self protection pepper spray delivery system. 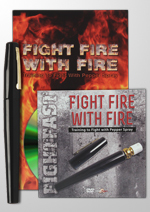 The unit contains 6-10 one second bursts of 10% Oleo Resin Capsicum rated at 2 million Scoville Heat Units (more than enough to take down an angry attacker) plus the mixture contains an identifying ultra violet dye. 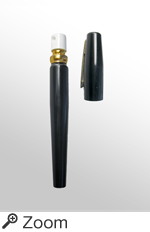 15 ultra-vicious show stoppers designed to end any confrontation in 4-7 seconds. Simple moves that you can get by watching just once and yet have for the rest of your days. A covert weapon so powerful it can take down any man of any size in an instant. Enough for multiple attackers too. That $9.95 shipping and handling is covered by a 100% guarantee, but you can still keep everything no matter what! 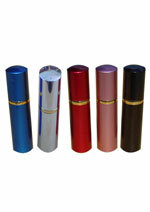 Pepper Shot Lipstick Pepper Spray is contained inside a common looking lipstick tube. 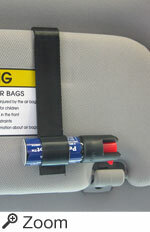 Contains 5 one second bursts and sprays up to 6 feet. 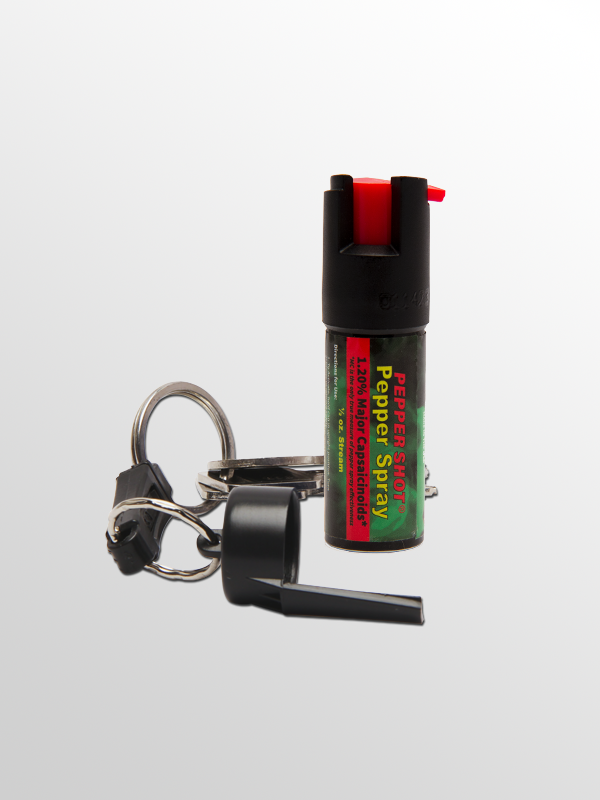 1/2 ounce (15 grams) Pepper Shot pepper spray with Quick Key Release key chain and locking actuator. Effective up to 8 feet. Contains 5 one second bursts. 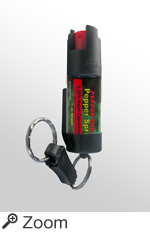 Pepper Shot is a 10% pepper spray rated at 2 million scoville heat units. 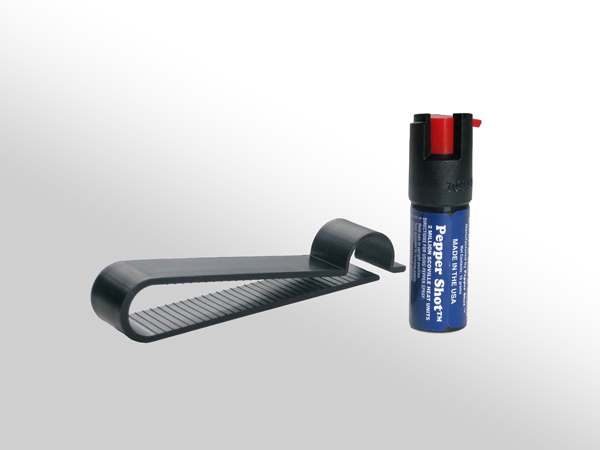 1/2oz Pepper Shot Pepper Spray with Auto Visor Clip. 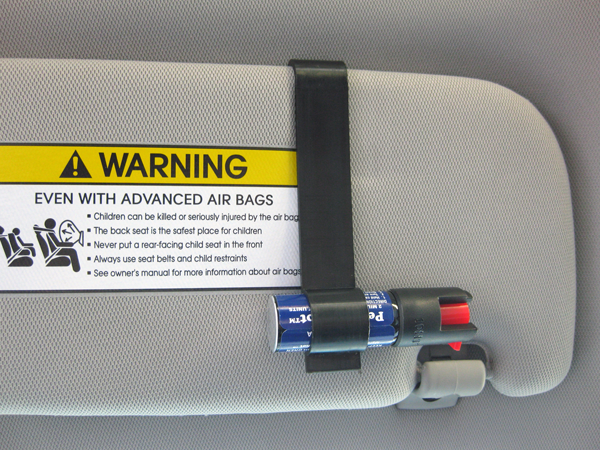 Features locking actuator. Effective up to 8 feet. Contains 5 one second bursts.